Raspberry Pi Pinout diagrams comes very handy for the mini-pc users, here is a simple to use pinout for all the ports and General Purpose Input/Output (GPIO) connectors for easy reference. Apple iOS 9 brings a major shift to company's policy and will now allow developers to create extensions that block web-content on their devices. 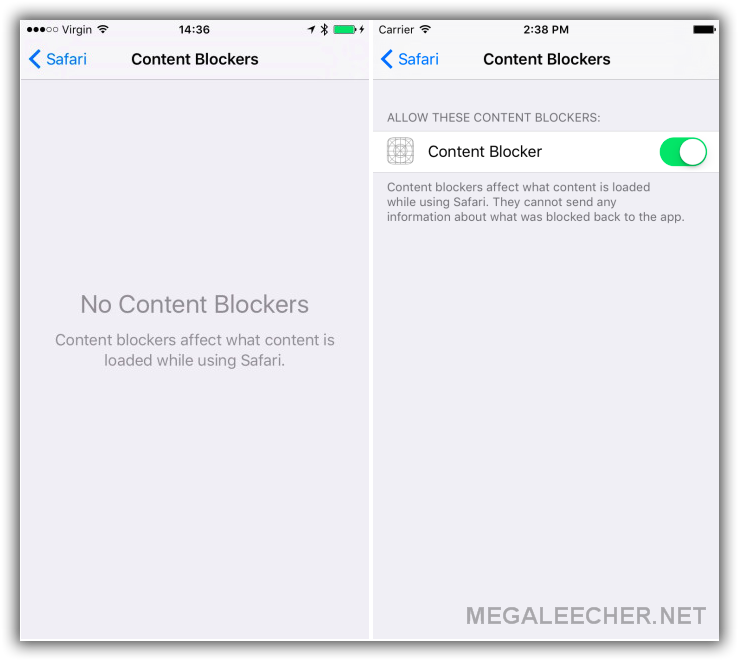 There was no public announcement regrading the new feature but developers running iOS 9 have found the "content-blocking" feature enabled in their device's Safari browser settings as shown below. New Content Blocker App Extensions for Safari (on iOS 9 and OS X El Capitan) allows targeting of subsets of web-content (display ads, images, navigation elements, popups, scripts, fonts, style sheets, media files, cookies etc.) blocking them from being shown or loaded. If you have a PC, like any Windows user out there, I’m sure you are looking forward to the release of Windows 10 as much as the rest of us (especially since Microsoft announced that anyone with a Windows 7, 8 and 8.1 license will be able to upgrade to Windows 10 for free)! This is excellent news, even for holders of pirated licenses as they will also be eligible for upgrades, although their upgrades will be non-genuine. 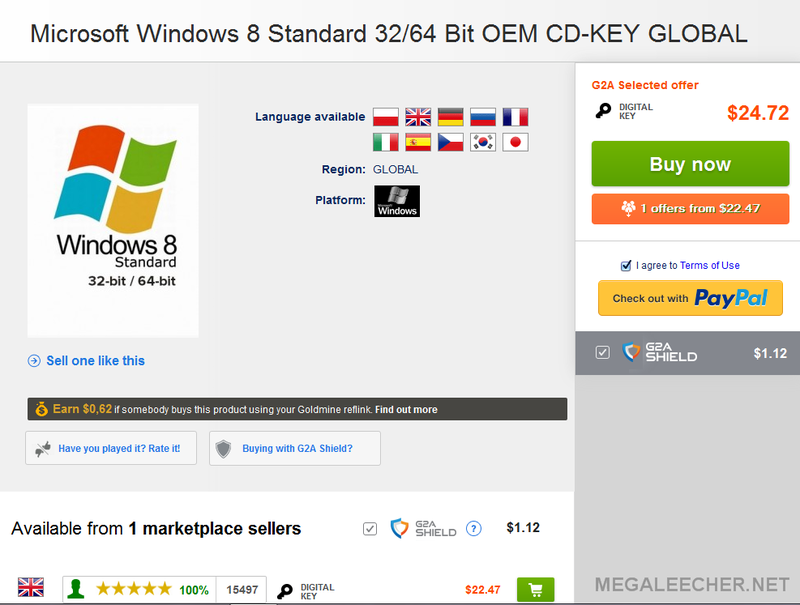 If you missed the $14.99 offer for Windows 8 from Microsoft, with the prices of legitimate Windows 7, 8 and 8.1 licenses steadily dropping, now is as better time than ever to purchase a license with a view of modernizing, upgrading or legitimizing your current Windows license. Before you do so, however, you should check that your computer system will be able to accommodate Windows 10 as per minimum requirements. Once you’ve ensured that your PC will be able to handle Windows 10, you’ll probably want to scour the Internet (or your local computer stores) for the best Windows license bargains. Don’t worry, we have already done the work for you and this is what we have found in terms of the best deals (as well as some to avoid!). If you’re anything like me (and probably countless others out there), you have likely felt the frustration of wanting a new and cutting-edge cell phone but knowing that you could never own it. Why is this? Well, because the desired cell phone runs on iOS and all your current devices run on Android (or vice versa), and because it is just way too difficult or next to impossible to synch your information with your new phone. Sometimes, even when you upgrade your phone, which runs on the same operating system as the previous one, you’ll find that you lose a certain amount of information when leaving your old phone behind as many phone companies simply do not help you transfer your important data, such as photos, calendars and music. You’ll be lucky if you manage to retain your contacts. 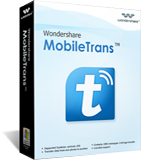 I have often thought that there has got to be a way around this, and, after a bit of research, I discovered an amazing and powerful data transferring tool by the name of Wondershare MobileTrans which was able to assist me very efficiently with my issue. 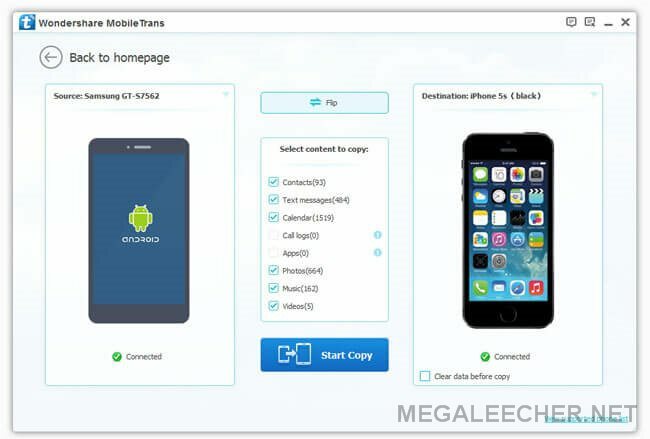 This tool easily transfers files between iOS and Android devices and works like a dream. It is 100% safe and risk-free and will transfer almost any type of content between devices, such as contacts, messages, videos, photos, audio, call logs, apps and calendars. You are alsoable to back up and retrieve your phone data. Not only will it transfer between iOS and Android, but it will also transfer between Nokia Symbian as well! It also has the ability to transfer contacts and messages between Blackberry and iOS and Android. The utility also supports 3,000+ Phones models including iOS, Android, Symbian and BlackBerry as their mobile-OS. Internet has changed so dramatically. At times, the use was only limited to surfing your favorite websites, to chat with your friends and family. Now, it has become an essential part of our day-to-day routines, and aboveboard, the day is not complete without the Internet! Nowadays, the most common use of Internet is to explore the world and do anything and everything on the go! Yes, Mobile technology has made it pretty simple – where you only need to have Internet connection, and all your favorite shows, movies, clips, sports material, and even the websites you love to browse are easily accessible. But we are not living in a world where everything is available on demand. If you’re one of the internet nerd, then you must know this already that GEO-RESTRICTIONS have been around to spy on us, and restrict us to access things that we love! 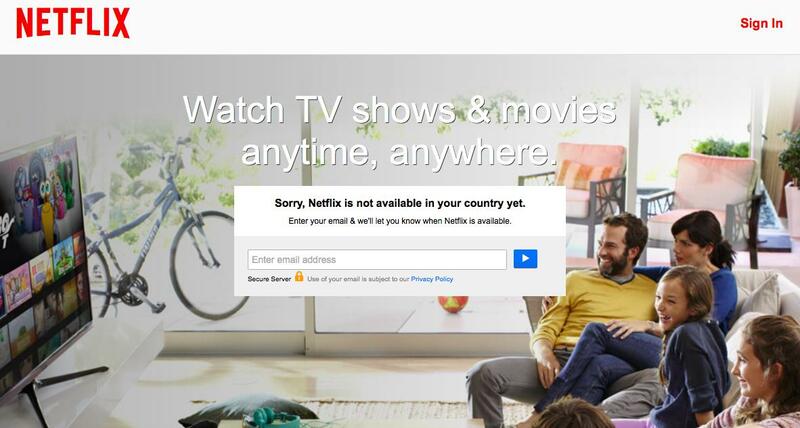 It is a common problem with all of our friends living abroad, or plan to move, or desire to watch global content. Geo-restriction hits them all! For instance, if you’re living in UK, and you want to watch Netflix USA or other US based channels, then nothing but a screen will appear saying that SORRY! See below. People definitely need a solution that can allow them to access all those Geo-restricted content, and it’s their right too! And the concern is not only to access blocked content from any location, but people also look for a reliable service to protect their privacy & shelter them from malicious attacks. Yu is the brand-name given to a new line of products by Micromax aimed to counter the competition from likes of Xiaomi (Mi Vs Yu!! ), the first smartphone of the series Yu Yureka offered a great combination of hardware and software (CyanogenMod) at an very affordable price. The handset recently got an update to Google Android 5 Lolipop (CyanogenMod 12), everything worked ok but it seems it introduced a bug which would result in blank screen when waked-up from lock-screen or after a reboot and also during calls. 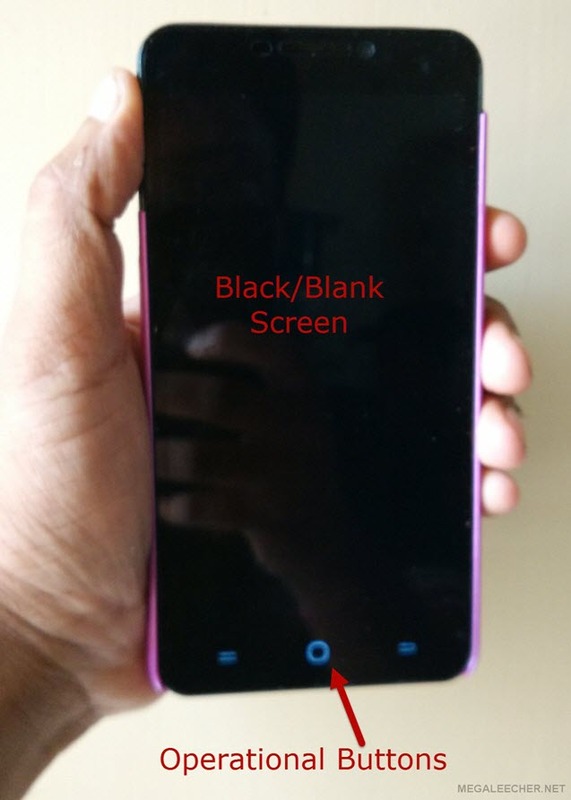 Here is how you can fix both issues - the black screen during the call and the blank screen after reboot or wake-up. Fixing "Assertion failed!" Error In Lastpass..
Lastpass has been my choice of password-manager for years and it has never failed to deliver. Recently, after updating to Firefox 37.02 the Lastpass addon started showing error as below. Clicking the `Ignore` button made the error go away with no consequences to the functionality of the utility, however this was annoying and I got it fixed by upgrading to a new PRE-BUILD of the Firefox as shared ahead. 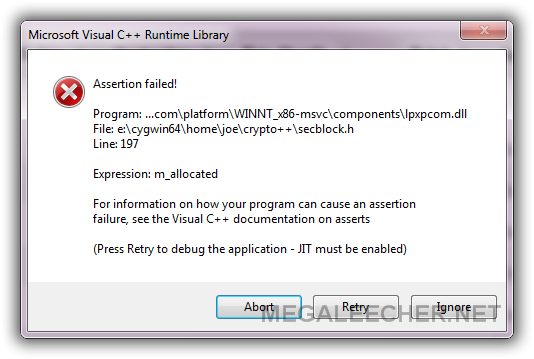 (for info on how your program caused an assertion failure, see documentation, etc)"
Read more about Fixing "Assertion failed!" Error In Lastpass..
Everything is getting smarter these days, so why not the most used medical equipment to monitor health - the thermometer. 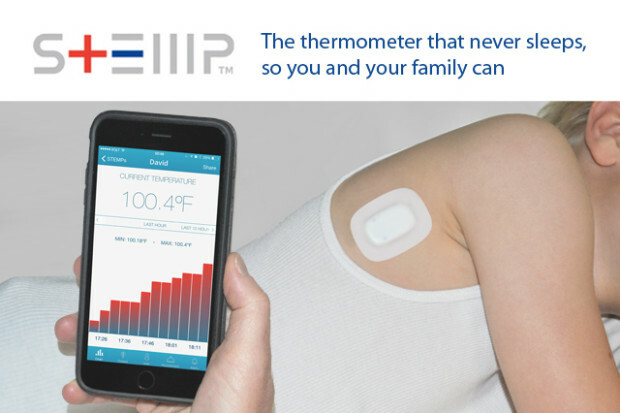 Winner of the 2014 G-Startup Competition and the "Everyday Health Award for Innovation in Personal Health" at CES, 2015 - The STEMP Smart Temperature Patch is the thermometer reinvented for the 21st century. Open for crowd-funding support now at Indiegogo, the STEMP™ sensor, medical-grade adhesives, and smartphone apps work together seamlessly to provide immediate, accurate, continuous body temperature measurement. Think of it as the thermometer meets the band-aid. PDF is the world's most popular e-book format and information exchanging format. It can contain a variety of information content of text, images, tables, and links. PDF documents are very common in office use, whether it is a contract, or e-mail fax. Everywhere you will need to exchange PDF files. Normally, we will find that the PDF file usually does not allow users to edit or change the content. Although the content of the PDF would be protected, it caused that editing and modifying the PDF are not convenient. Without doubt, editing PDF documents is one of the most common office tasks. Correcting errors in the texts, insert or remove images, draw objects, these are just some examples of changes to PDF files. Editing PDF is capable of doing everything and more, that's why it is essential. As you know, there are a lot of paid or free PDF Editors for Windows platform that can be used to edit PDF documents. However, User-friendly PDF editors for Mac OS are quite few. PDF Editor Mac PRO is in the giveaway promotion now, and why not to get a license key of it? PDF Editor Mac is an easy-to-use PDF editing application for Mac OS X and it allows users to edit and modify PDF documents' content much easier. With the eraser tool, users can remove the unwanted content in few seconds. Also, users are allowed to add their own text or images to the PDF file, and change the font size and image size. Filling tables is possible too: there are line tools in the toolbar and users can simply draw blanks and fill text into tables. The offer starts today allows receiving PDF Editor Mac PRO absolutely free. The list price of the PRO version is $39.95 USD, receive a PDF editor packed with features absolutely free is definitely a good deal. Indeed, PDF Editor Mac PRO allows users to add text, insert images, and add a watermark to protect the rights of copyright, change the font size and color of the text and to make other changes to PDF documents. Google Chrome web-browser on mobile-platforms features the option to reduce bandwidth costs and enable faster web-browsing utilizing the "Google Data Compression Proxy". The same had been made available to Google Chrome Desktop users via an unofficial Data Compression Proxy extension as shared earlier, now the feature is officially made available by Google as new Data Saver web-browser extension. 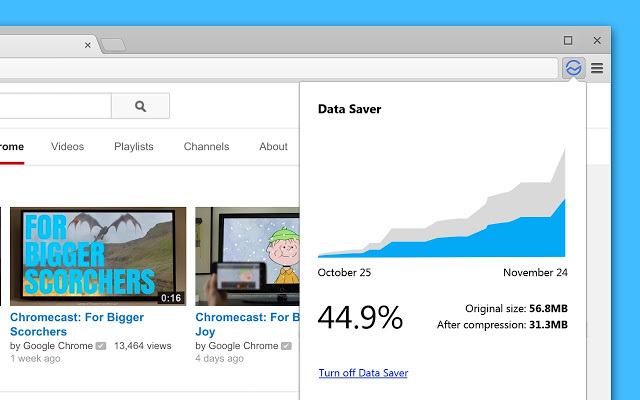 Once Data Saver extension is activated on Google Chrome, the web-browser will use Google servers to compress pages you visit before downloading them. Taking user's privacy into consideration, the service will bypass the compression proxy for SSL and incognito web-pages. Download Harry Potter And The Deathly Hallows Movies Before Release !